I have been aware of the late Ernest Hemingway’s capacious fondness for liqueur. He boasted of his tolerance for it, and even wrote about it in his novels and short stories. 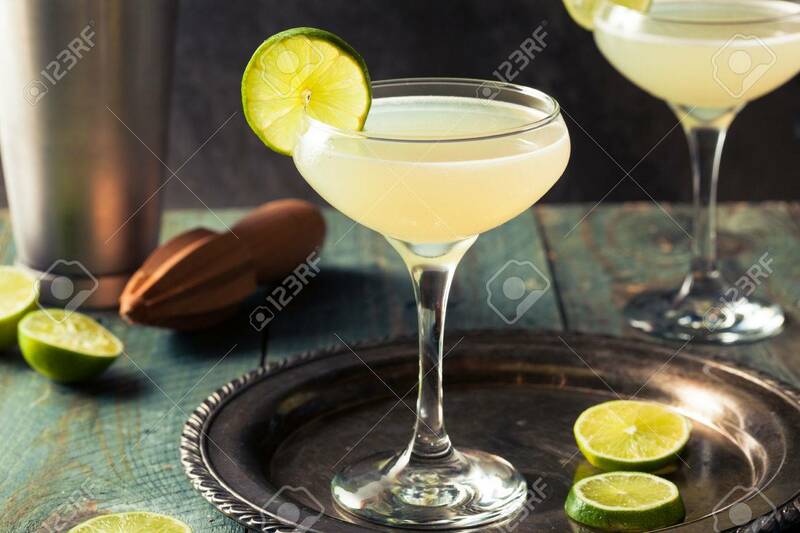 What I did not know about was his proclivity for the daiquiri, particularly the special one mixed for him at El Floridita in Havana, Cuba. Acknowledged as the best cocktail mixologist in Havana was Constantino Ribalaigua Vert, the revered bartender at El Floridita. Nicknamed Constante, he conceived of a daiquiri for Hemingway that he christened the Papa Doble. Hemingway liked to be called Papa, which I always thought was a bit disturbing. Merely reading about the Papa Doble Daiquiri made me thirsty! Constante crafted Hemingway’s cocktail this way: “For the Papa Doble, he added grapefruit juice and a few drops of maraschino liqueur to two jiggers of light rum and the juice of a fresh lime.” Perhaps I am dreaming of a daiquiri because the days now wax warm, tinged with humidity. A cold, crafted daiquiri could quench my thirst, much as it did Hemingway in the blistering Havana heat. Daiquiris appeal to me when the sultry summer air envelops me. I imagine Hemingway in 1940’s Havana riding in a blue convertible down the dusty back roads with his third wife, Martha Gellhorn, who was a world-famous journalist, on their way to his villa, Finca Vigia. I also imagine Desi Arnaz rhythmically pounding away on his bongo drum in a Tropicana nightclub in Havana. Although Arnaz emigrated from Cuba after Batista overthrew the government in 1933, I still imagine him in colorful Cuba swaying to his seductive Latin music beat. El Floridita, master bartender Constantino Ribalaigua Vert, Ernest Hemingway, the pulsating rhythm of Latin music, and Havana all present in the ubiquitous, icy daiquiri of yesterday and of today.